Microsoft is undergoing a bit of a corporate shuffle at the moment. After former Xbox chief Phil Spencer was promoted to the position of executive vice president of gaming by Satya Nadella (putting him in charge of the entire Xbox gaming platform), his former position was left open for several months. However, according to a VentureBeat report, it's finally been filled. 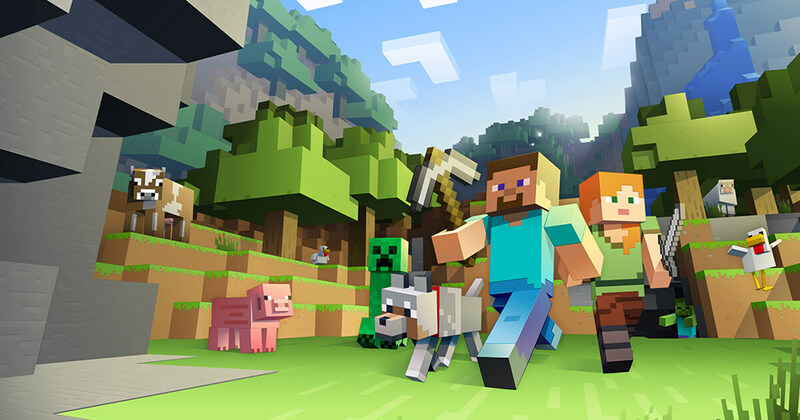 Phil Spencer has decided to appoint Minecraft lead Matt Booty as his successor. This is certainly quite a promotion, given that Booty's former responsibilities mostly involved the smaller-scale oversight of Minecraft's various development teams. Booty's new set of responsibilities are numerous, to say the least. He will now be responsible for overseeing all of Microsoft's game studios, across all gaming platforms - mobile, console and PC. Booty will be tasked with ensuring Microsoft's titles launch smoothly from both a development and publishing perspective while also taking on Spencer's former "corporate face" role in Xbox presentations at various gaming conventions. "It goes without saying, but this is an incredible privilege and honor, to step into this role," Booty said in an interview with VentureBeat. "I really look at it first and foremost as an opportunity to serve and provide a leadership layer to the studio heads, so they can focus even more on making great games." Of course, Booty's promotion leaves his former position as Minecraft lead open. To that end, Helen Chiang -- the new exec's former operations head -- will be taking over in his stead.